Your full-service solution for estate sale and liquidation. Providing seamless service with more than 25 years of professional industry experience. our staff will work to customize a solution for you. No fee, no obligation consultation with Robert and/or Christy Ahlers. Sale setup – this process takes an average of 10-14 days from the time we fi rst enter your home until the last item is removed. Price – our team of estate and antiques professionals will price every item in your home for sale. Conduct the sale – our team conducts the sale with absolutely no help needed from the owner. Sales range from 1-4 days. Cleanout – items that do not sell, typically about 5% of the overall inventory, are sorted for donation and further consignment. A full-service estate sale experience: We provide all supplies and resources needed to advertise, organize, display, research, price, sell, donate, and clean out your items. Advertising: every sale is advertised on EstateSales.net, EstateSales.com, and AtlantaEstateSales.com with color photos and a general list of items offered. Every sale has an individualized marketing campaign designed by our on-staff marketing director that is emailed out multiple times to our client list of over 20,000 subscribers, and each sale is highlighted and promoted to our thousands of active followers on social media. At our in-home estate sales, we will attempt to sell every item in your house, from fine art to tools to kitchen wares. We will donate any unsold items after the sale concludes, but every item in your home will be priced for sale. 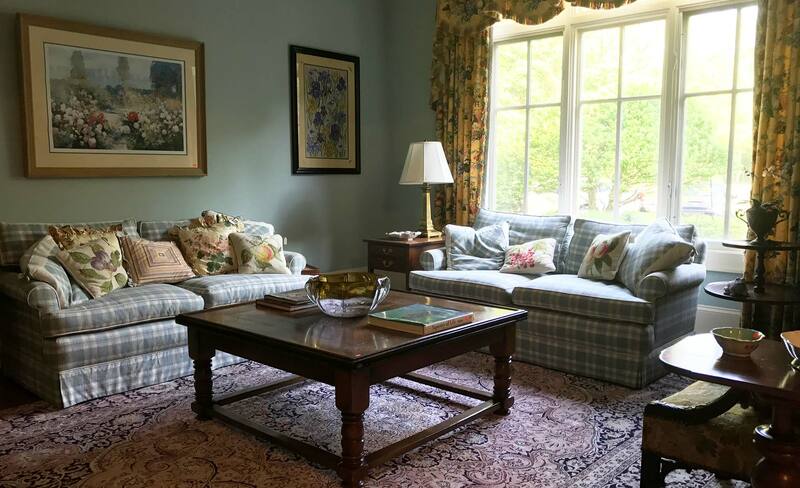 Expertise: Our staff comprises a team of trained interior designers and antiques professionals with a combined 50+ years of industry experience, which means that your items will be researched and priced by qualified professionals with extensive market knowledge. Labor: We provide a trained staff of porters at each in-home estate sale and gallery sale, which means your items will be handled with care by skilled professionals. We also provide staff to oversee parking at your home, which eliminates the stress of unhappy neighbors.